My aim is to cycle around the world. By doing so I hope to share my story, inspire many and raise money for cancer research. This journey is for fundraising that may help researchers finally end a disease that affects one in three of us. By cycling so far I found it is inspiring others to do the similar events, promote awareness of these diseases and start annual ongoing fundraising events in places I visit. 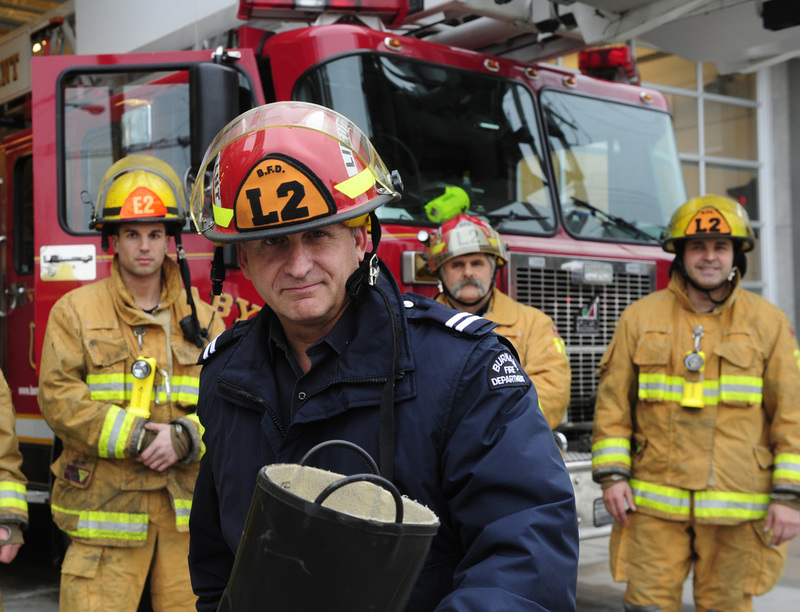 My name is Rudy Pospisil I am a Fire Department Captain living in Vancouver, Canada. I have used my vacation time since 2007 to cycle around the world for cancer research funding and to inspire ongoing fundraising events. Have I done everything that I’ve wanted to do in life? So I made myself a promise. I told myself that if I got well enough, I would take up a cause and I would support it. Choosing cancer as my cause was an easy choice. I thought how can I make best use of my remaining time on Earth and support my cause? I decided to cycle around the world in support of cancer research. 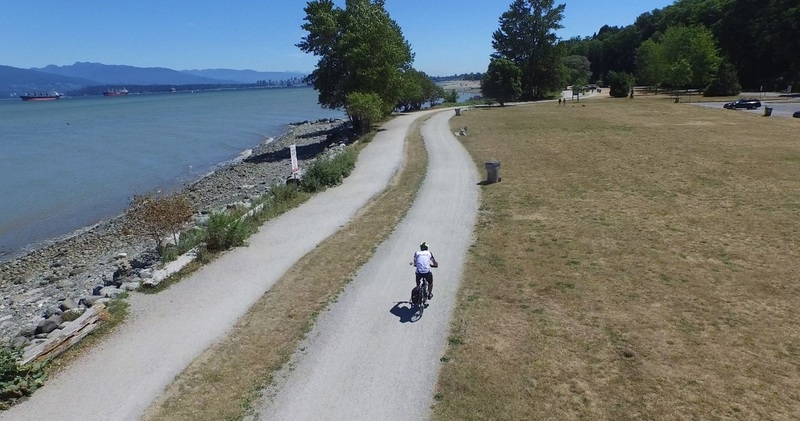 In 2009 I set off from my home town of Vancouver, BC to ride along the Pacific coast down to Mexico, and then east across the entire United States to the Atlantic. After crossing the Atlantic, I started again in Porto, Portugal cycling across Europe. Then south to Myanmar, Thailand, Australia and New Zealand. Since starting this endeavor I have crossed 15 countries and covered around 25,000 km. Because it will take more than just one man on a bike to accomplish my goals. In each country I visit I try to raise money for local charities, support future ongoing fundraisers, and hopefully inspire others support the cause in what way they can. That’s why I am asking not only for a donation or sponsorship, but for you to join my journey. Write to me, share your story, or cycle with me in your country, because together we can beat cancer. Once and for all.